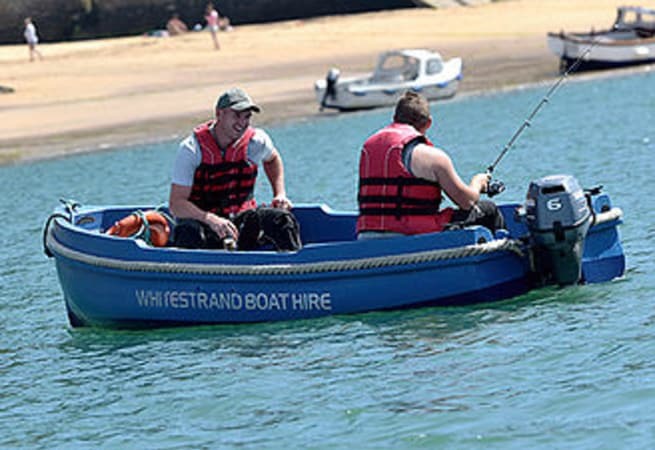 The Jeanneau Bourlingue is a lightweight 12ft boat, which is perfect for beaching. 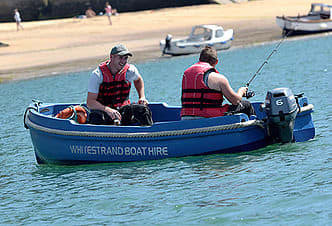 The outboard is a 6hp four-stroke tiller-driven pull-start engine. Prices start from £95.00 per day.